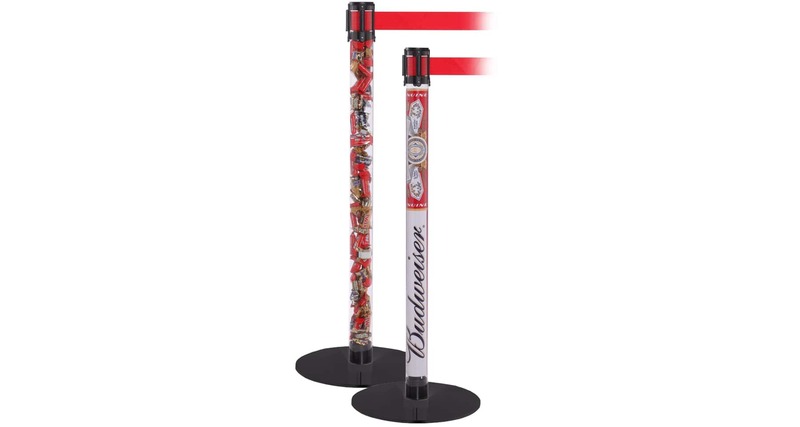 The QueuePro Clear has all functionality of a standard QueuePro barrier but is designed to be filled with promotional items or quick change printed inserts turning the customer queue into a unique, eye catching product promotion! 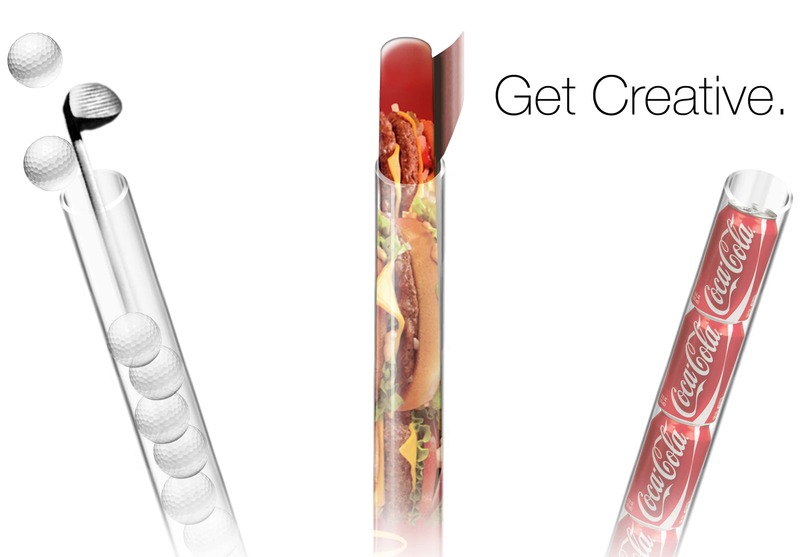 QueuePro Clear’s post is made from polycarbonate which is tough, scratch resistant and crystal clear. The belt cassette can be quickly removed allowing the post to be filled with promotional items or quick change printed inserts. 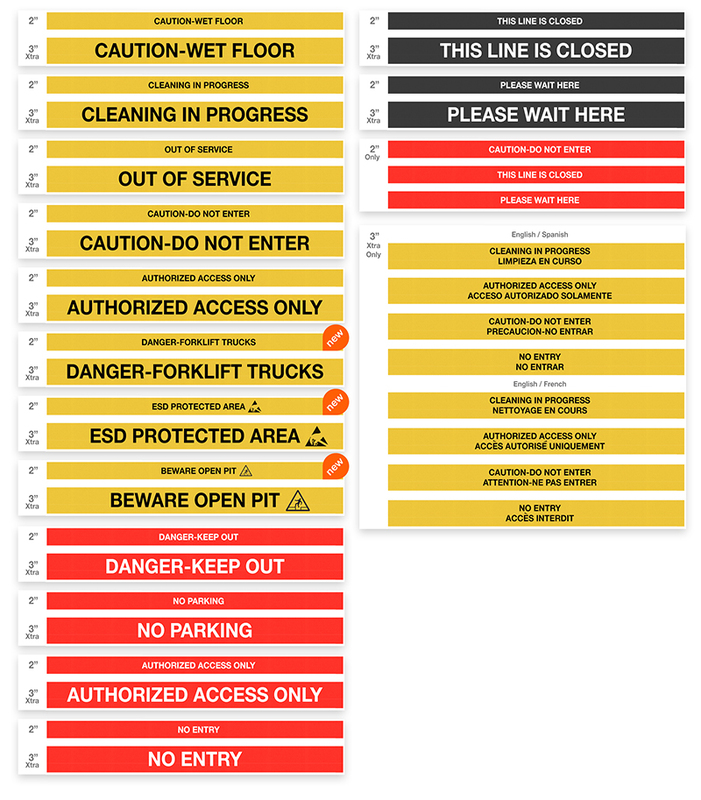 Products and signs can be changed as often as needed. 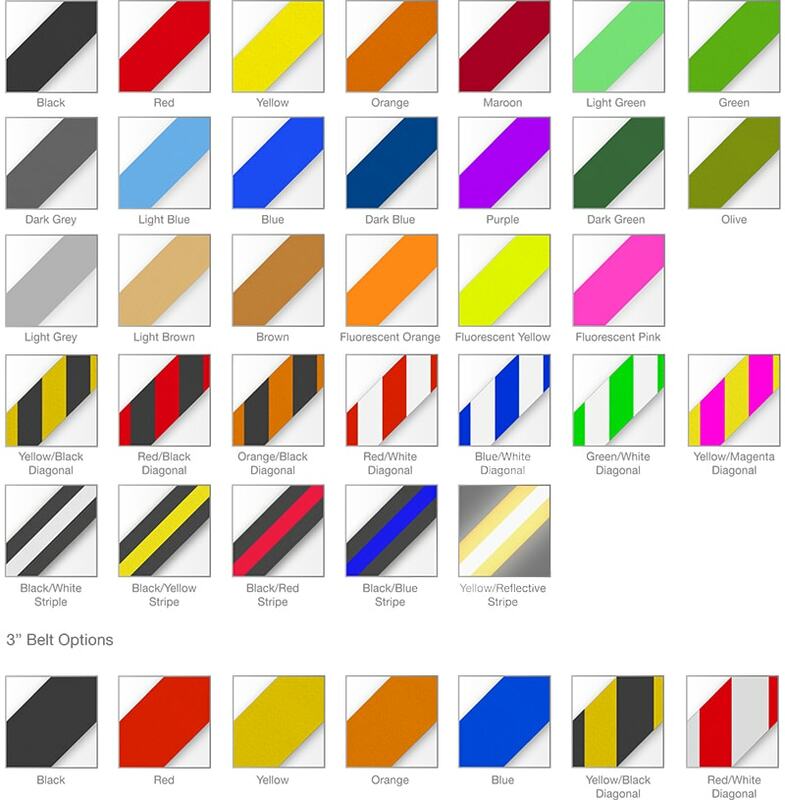 Bases and belt cassettes can be colored to suit promotional design themes, and you can choose from 20 standard belt colors or have us dye the belt to your specific requirement. For simple one color logos and message belts can be screen printed. For more complex designs and multicolored logos we use digital dye sublimation printing to produce high resolution prints in an unlimited number of colors.